Australia is a stable, democratic society with a skilled workforce and a diversified, competitive economy. 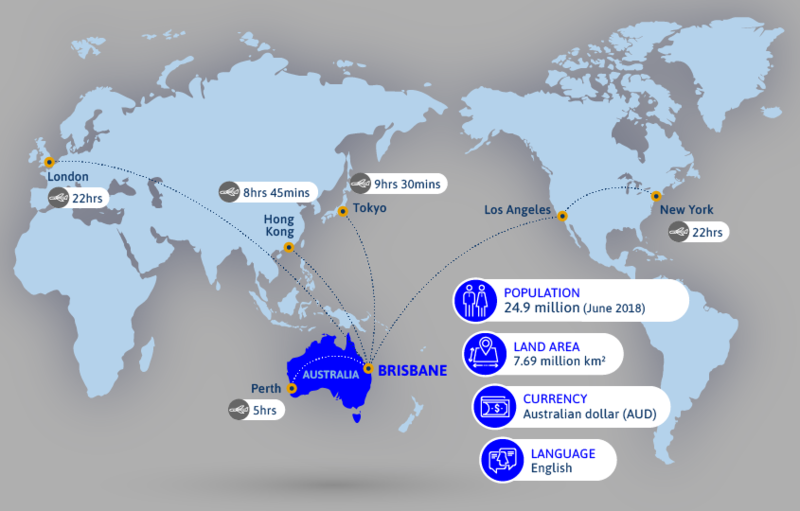 With a population of approximately 25 million, Australia is the only nation to govern an entire continent and is the sixth largest country in the world by land area. Australia’s multicultural society includes its indigenous peoples and migrants from some 200 countries worldwide. Its workforce is relatively large and highly trained, with many senior managers and technical staff possessing international experience. Three quarters of Australia’s workforce has university, trade or diploma qualifications. Australia has six states and two territories. The capital of Australia is Canberra, which is located in the Australian Capital Territory. Australia has three levels of government: federal, state and local. The federal and state systems of government derive from the British Westminster system, although many features of Australia’s Constitution are based on the United States’ Constitution. Under Australia’s Constitution, the legislative power of the Commonwealth of Australia is vested in the Parliament of the Commonwealth, which consists of the Queen, the Senate, and the House of Representatives.